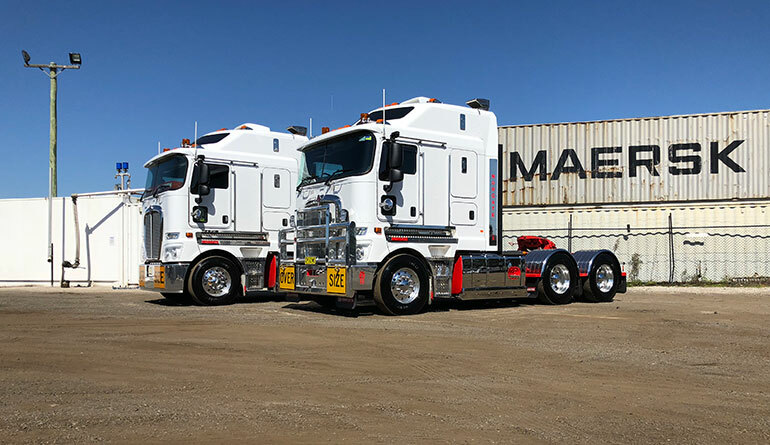 Norgate haulage is a specialised Heavy Haulage and Over Dimensional Transport company based in Sydney. We have decades of experience in and dedication to heavy machinery transport in Sydney and throughout Australia. With a range of equipment comprising of Prime Movers, Low Loaders, Dollys, Drop Deck Trailers, Flat Top Trailers, Extendable Trailers and Pilot Vehicles we can cater to your needs, whether it’s a single machinery relocation or an ongoing relationship for all your Heavy Haulage and Transport needs. Norgate Haulage focus on safety and customer satisfaction resulting in an unrivalled, professional, reliable, value for money service. 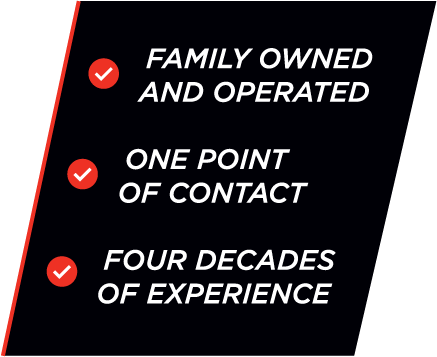 We operate 24 hours a day, 7 days a week and look forward to providing the right solution to your transport needs.